Progressive slots have long grabbed the attention of most slot enthusiasts but some of those progressives have even pushed ahead of the others, establishing themselves at the top of the industry, like Quickfire's heralded Mega Moolah. Progressive slots have long grabbed the attention of most slot enthusiasts but some of those progressives have even pushed ahead of the others, establishing themselves at the top of the industry. 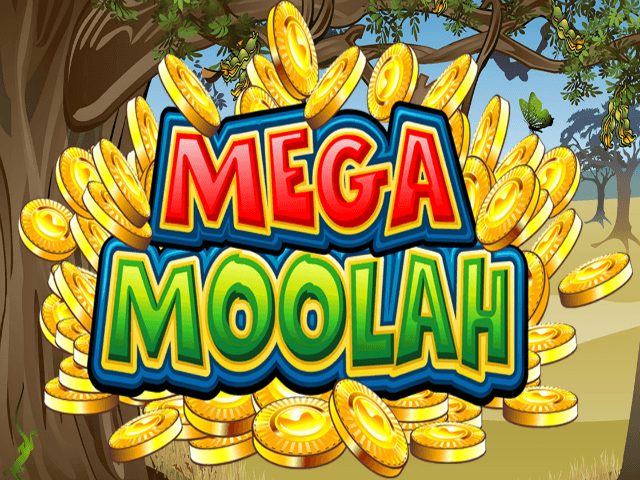 Most of you have probably heard of the heralded Mega Moolah slot game. Known for awarding some of the top jackpots in the history of online slot play, this five reel, 25 pay-line slot features progressive jackpots in excess of £1,000,000 from time to time, depending on accumulation since the last major jackpot win. 2012 saw the game's largest jackpot go to a Brit from Lincolnshire. The lucky punter landed an unbelievable £5.88 million jackpot while spinning on Mega Moolah. 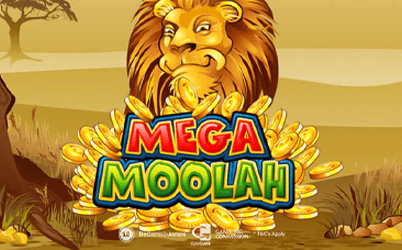 This and a wealth of other eye-opening jackpots have been secured playing Mega Moolah across a number of top online casinos. That's the beauty of the progressive slots; the prizes can accumulate from anyone playing anywhere in the world. Microgaming and their slot game development subsidiary, Quickfire, put all it had into this well-known slot game. The name speaks for itself as most players tend to walk away from an afternoon of spins with at least some moolah if not a ton. The suppliers understood graphics tend to be most important for branded slot games, like The Avengers or Guns N' Roses slots, so instead of pouring all their efforts into establishing an aesthetically appealing offering, Quickfire heavily concentrated on producing a topnotch slot game with stellar features and an extraordinary user experience. That's not to say the graphics used throughout the game aren't high-caliber, it just wasn't the focal-point of the development team. The 5 reel slot boasts 25 adjustable lines. Players can pick coin denominations from 0.01 to 0.05 with a maximum of 5 coins per line. The default bet is 6.25 and a handy Bet Max button lets you bet the maximum with a simple click. The most obvious draw of the Mega Moolah slot game is the massive progressive jackpot network it claims. Players enjoying the game at any of a number of top casinos offering it, will most likely witness a widget somewhere throughout the site featuring the current jackpot offered on the slot. Casinos like NetBet Casino feature this info so players looking to take home a life-changing jackpot can ensure each spin has that potential. Apart from the Progressive Jackpot, players can bag 15 Free Spins by landing three, four or five Scatters. All wins are tripled during this round and more Free Spins can be triggered when landing more Scatters. Also make sure to keep an eye on the Wild Lion. The Lion symbol can substitute all symbols to complete a payline, except the Scatter. It also doubles your winning to boost your winnings even further. Longevity is rarely a term used to describe valued features of a slot, but when a slot like this has been paying out progressive jackpots for over a decade, its worth noting. Players have confidently gambled their winnings on Mega Moolah for longer than some top casinos have been online, meaning it's fair to assume your money (and odds) are completely safe while enjoying this Quickfire offering.